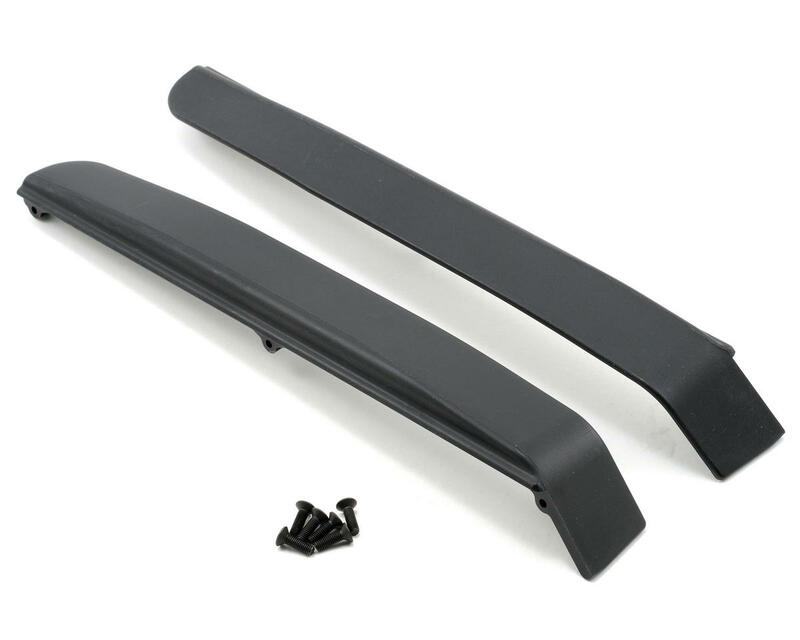 This is a set of two replacement Tekno RC Mudguards, intended for use with Tekno V3 Brushless Conversions. 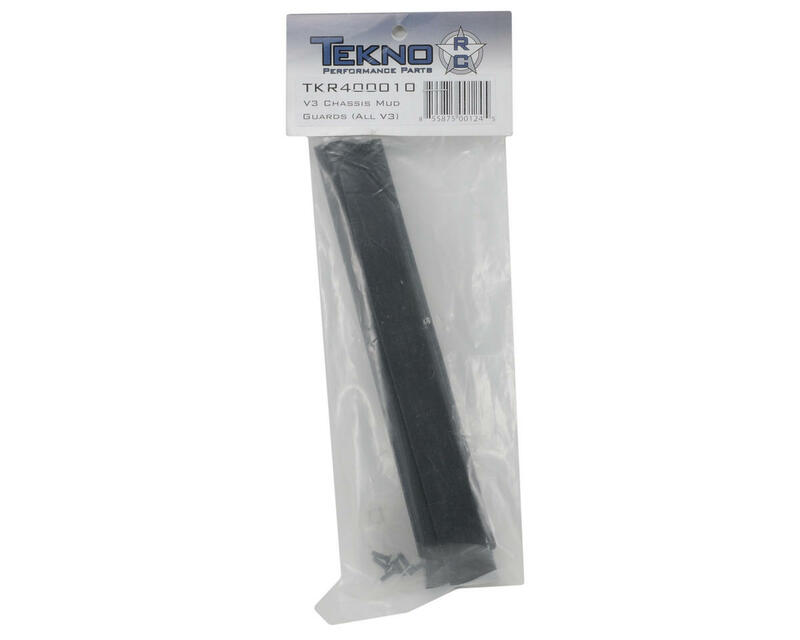 These mud guards were designed for the Tekno RC V3 brushless conversions, but could be adapted for use in other setups. Compact and lightweight, yet functional.